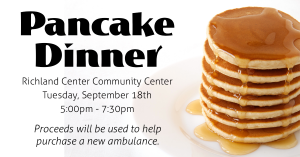 The Richland County Ambulance Association will host a pancake dinner on Tuesday, September 18th from 5:00-7:30 PM at the Richland Center Community Center. 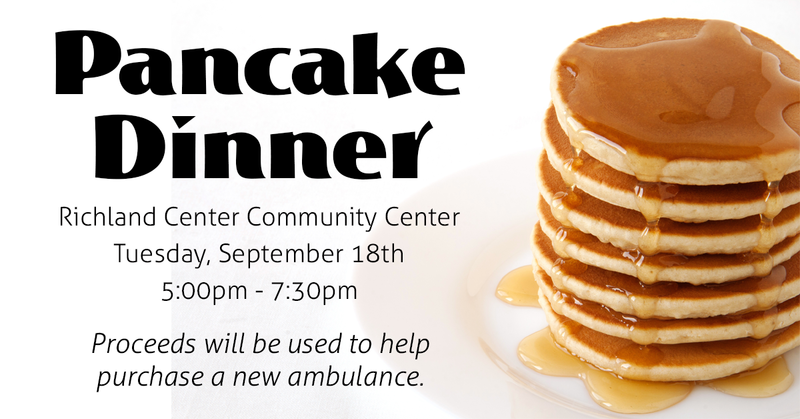 Cost for the meal is a free will donation. All proceeds will be used to help purchase a new ambulance. 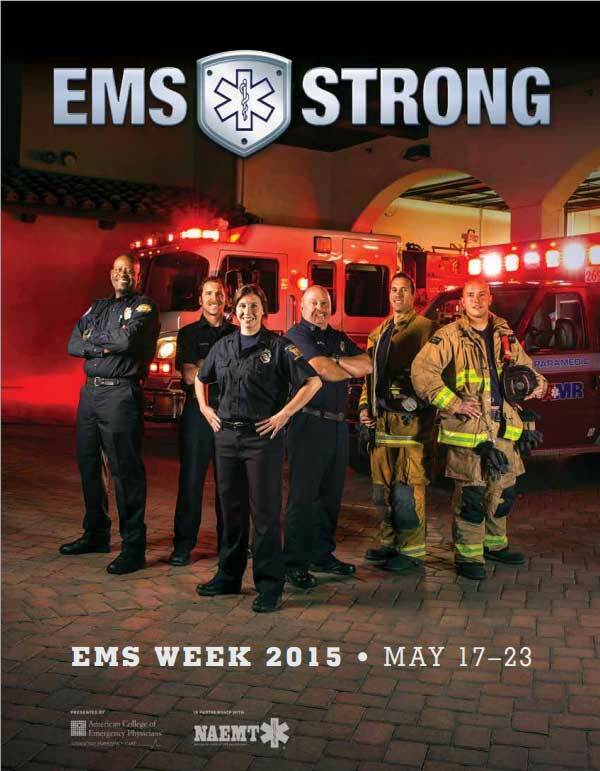 All EMS, Fire, and Law Enforcement personnel are encouraged to attend! 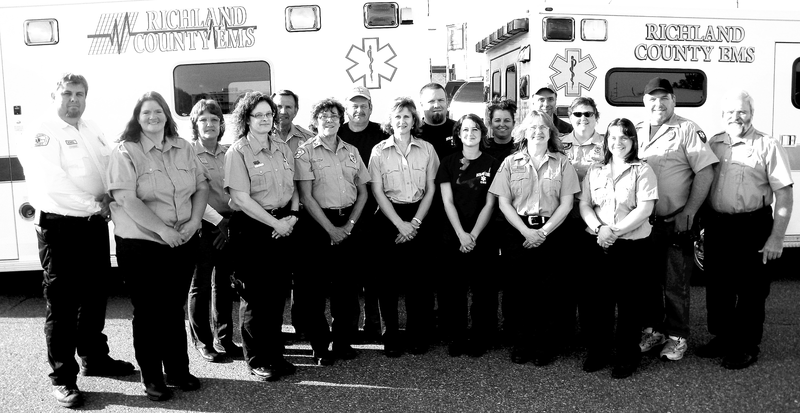 Upon completing the 90-minute course, attendees will qualify to become Stop-the-Bleed instructors! 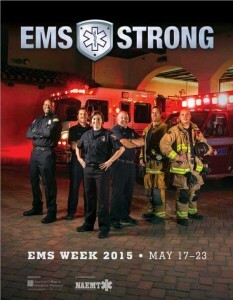 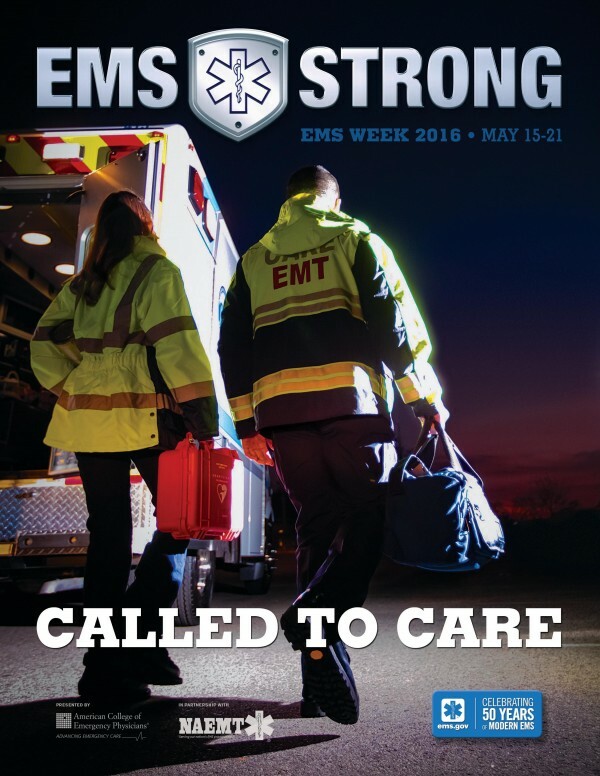 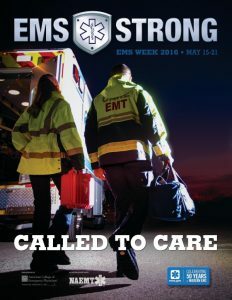 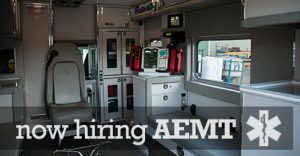 EMS Week 2015 discussion with Ron Fruit and Darin Gudgeon.